Next week is Vino 2011, otherwise known as Italian Wine Week, and I will be completely and happily immersed in Italian wine once again. Before I go down that route, one that is very familiar to me and where I feel at home, I want to write about a land which feels very foreign to me – California. I know that sounds pretentious and ridiculous but it’s the truth. I have had very little exposure to Californian wines during the 20 or so years that I have been drinking wine. First France captivated my heart and then Italy took over. The rest is history. This is why sometimes I go off on a tear about another country such as my recent Austrian fling or in the past my flirtation with Argentina, Spain or Chile. One land that I have given short shrift to is surely California. I’ve been trying to change that since I moved back to the States five years ago but I think I have only written once or twice on my blog about Californian wines. On Monday, the Society of Wine Educators held a one-day Symposium with the Napa Valley Vintners Association. I was only able to stay for the first part of the conference but I found it fascinating and left me wanting more. Yesterday they had a big tasting in the city with 70 producers. Contrary to my own impressions of the Napa Valley, I discovered that it is actually one of the smallest winegrowing regions in the world with the most diverse soils. Only 4% of California’s wine grapes come from the Napa Valley and only 9% of the Napa Valley is planted to grapes. They also have half of the soil orders that exist within the world and 33 soil series with 100 soil variations. What pre-tell does all this mean? In layman’s terms, a Chardonnay from the Southern part of the valley will taste completely different from the Northern part of the valley, not only because of winemaking choices but also because of differences in the soil, topography, elevation and micro-climates. There are currently 15 approved American Viticultural Areas (AVAs) in the Napa Valley. Another fact that surprised me was that 95% of the Napa Valley’s wineries are family owned. I guess I need to spend more time in California. I thought it was well-integrated with rich tropical fruit, nice acidity and a long finish. The alcohol was a bit overdone to my palate but perhaps I am just not used to that much alcohol on the white wines that I drink. 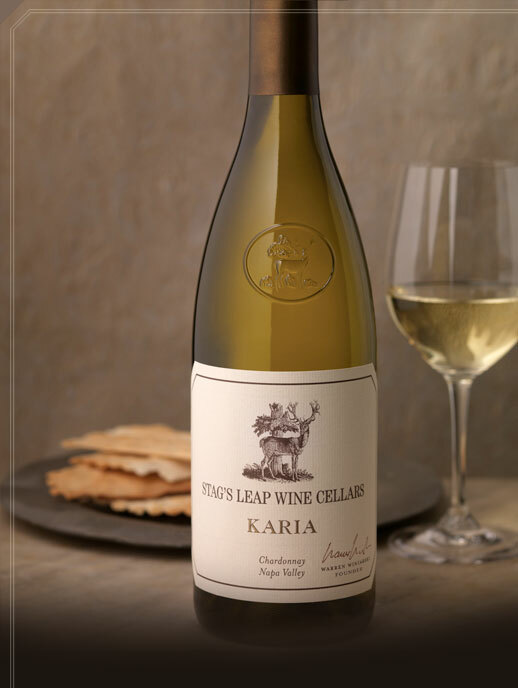 The second wine was by Stag’s Leap Wine Cellars, the 2008 Karia Napa Valley Chardonnay. This one had more lees contact on the palate than the first wine that I tasted. 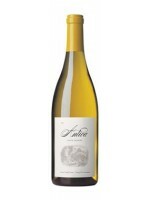 It was a blend of grapes from different vineyards in the valley from the Oak Knoll District and vineyards in Carneros. Fruit from Carneros tends to have higher acidity thanks to the breezes which roll in from the from San Pablo Bay and protect and cool the grapes. In fact, the acidity on this wine was quite pronounced. The third wine was from the Mondavi family, I’M 2009 Napa Valley Chardonnay. The wine is supposed to be represented of its namesake Isabel A. Mondavi. the wife of Michael Mondavi. It was very rich and intense, almost chewy with tropical fruit notes and a very long finish. The wine spends nine months aging on its lees and this was quite evident in the toasty notes that it showcased. It was a big full bodied wine but it was very well balanced and caught me by surprise. It distinguished itself from the first two in terms of the richness of the fruit and its mouth-feel. This one was a bit different than the other Chardonnays and had more minerality. 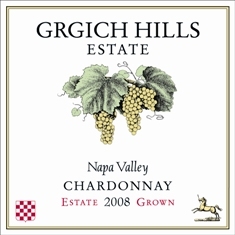 This is likely due to the fact that much of the fruit that goes into this wine is grown at higher elevations than the previous three examples. What these wines showed me was that terroir is alive and well in America and that many in the Napa Valley have worked hard to discover the best expressions of their own jardin, taking Voltaire’s suggestion to “cultiver ton jardin” quite seriously. I’m intrigued and look forward to new discoveries.